Stewart Downing still remembers the look on the face of Slaven Bilic when he told him about his interest to sign for Middlesbrough. Downing was not expecting Croatian to understand and in fact he did not expect even others to support his decision which he made 3 years back. Nobody could understand the reason why England international turned down the opportunity to play in the top flight and get back to a club which lost in the finals at the Championship play-off and was getting ready for a 7th season outside the top flight. The pull to return to his home town club was the main reason for Downing. The club was the one through which his career was launched successfully. He left the club soon after the Premier League in the year 2009. He came back to his club, although it was a deliberate call and people did not understand why he left West Ham including Slaven Bilic. 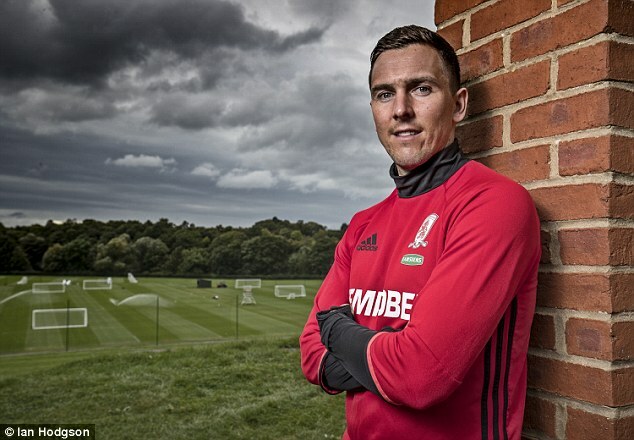 Downing said he had many reasons which compelled him to leave his hometown as he had a family to manage with no new contract. There was a new manager appointed and Downing was clueless where he stood. Then he moved to West Ham and began to enjoy being in the England team. However, he had a chance to get back to his home as he was offered a 4 year contract with first-team football. 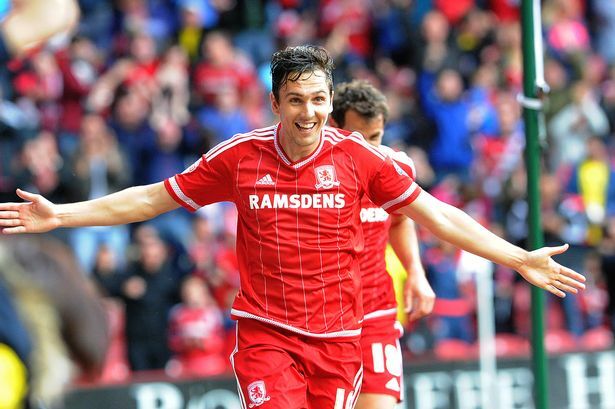 Although he has played several games, but his emotional attachment will always be towards Boro. Downing turned 34 last month and plans to study for his coaching badges from this month. However, he wishes for another crack to play in the Premier League. He wants to enjoy another promotion. He has already had a taste of being a part of big teams, big player and big ground. Now he aims to play Manchester City, Tottenham and be among the best. Downing said that this is one of the reasons why he has come back to his hometown.